I don’t know what this means, but it is the name of my newest knitting book. 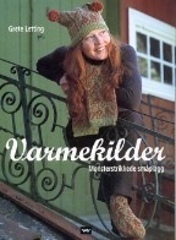 A book of traditional Norweigan stranded knitting patterns designed by my new Ravelry friend Grete. 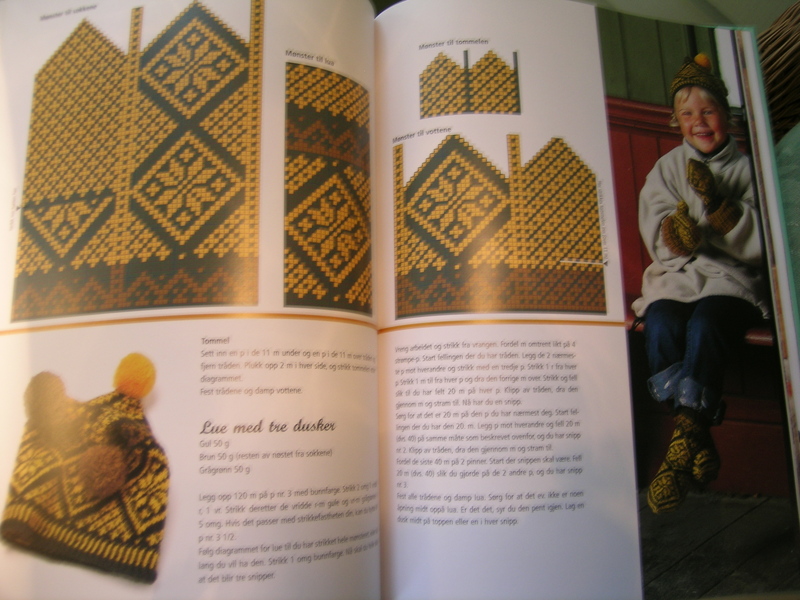 The book is all written in Norweigan, but there are great charts, and I should be able to figure most of the things out. And, if I get stuck, Grete is just an email away. My husband saw this book on the coffee table and thought it was a book about “Worm Killers”. He is a bit paranoid, as a year ago he killed all of our worms in the worm composting—wouldn’t listen to what I had to say about being dry, lots of paper on top, etc. I love the children’s hats. 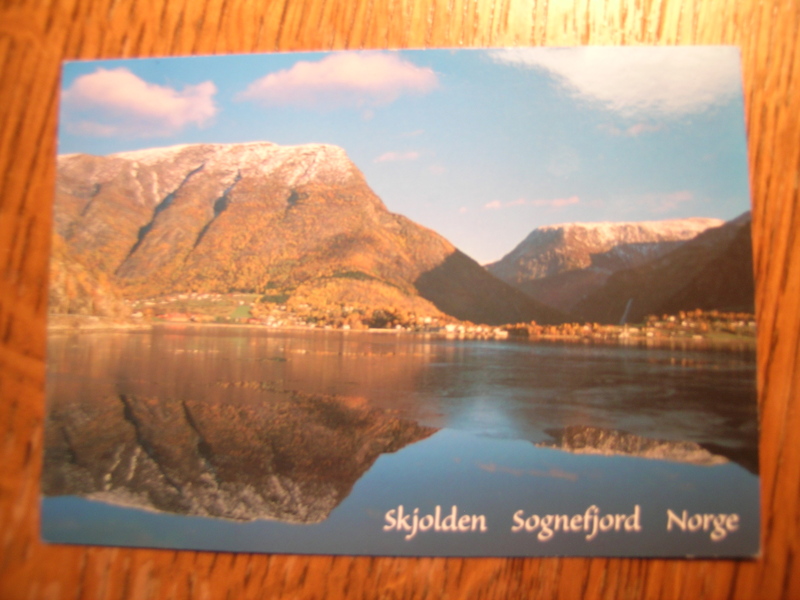 And this is where she lives, from a postcard that she included. I am jealous, I want to knit in a place like this. Next best thing, I want to visit a place like this. 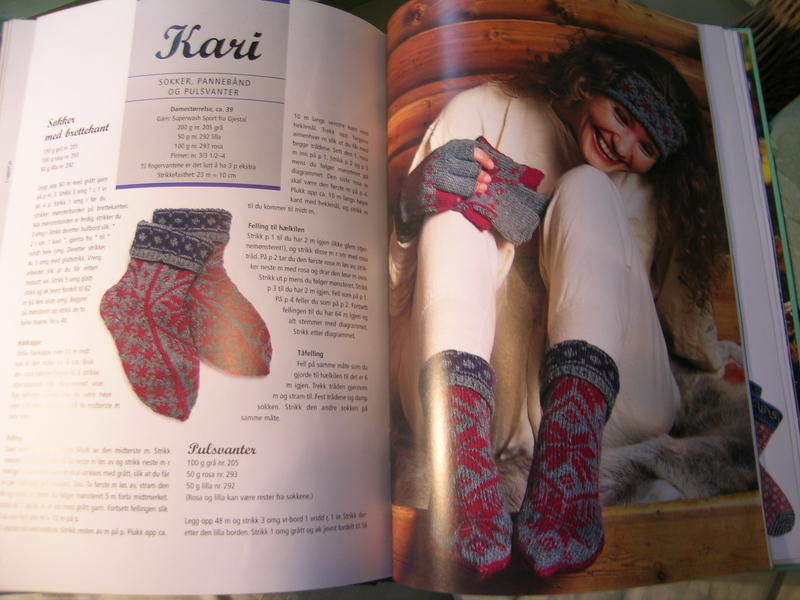 There is a knitting tour to Norway in 2012 that I really want to join. How were you able to get a copy of the book? I can’t find it on Amazon or Barnes and Noble. I’d love to make the Tora hats that are shown on Ravelry. 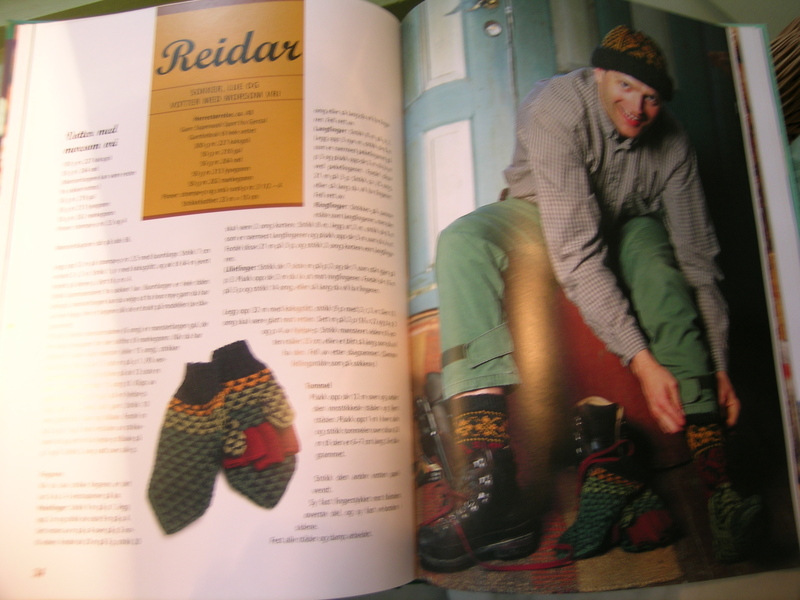 I emailed Grete on Ravelry, and we did an exchange of yarn for the book. We both came out really happy.